Why See Lights Out: Nat King Cole? 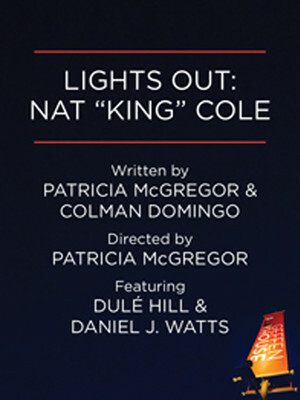 Explore the life and times of an African American jazz legend in the West Coast premiere of Lights Out: Nat "King" Cole by Harlem-based director Patricia McGregor and Fear The Walking Dead actor Colman Domingo, presented by the Geffen Playhouse as part of their invigorated 2018/19 season. Whilst a biographical account of Cole's struggle with the racial inequality of a bygone era, the production echoes the current upheaval of post-Obama politics and race relations. Featuring a score of American Songbook standards and a host of Nat King Cole's own smash hit classics including Nature Boy, Unforgettable and It's A Good Day, Lights Out fuses dance, music and holiday standards to tell the tale of Cole's variety TV show. In the face of failing ratings, his own American Dream dissipates when the show can't land a national sponsor, due to the color of his skin. As he comes to his final Christmas broadcast, Cole must make a decision between 'going out with a bang' (encouraged by his good friend Sammy Davis Jr.) and saying goodbye gracefully. 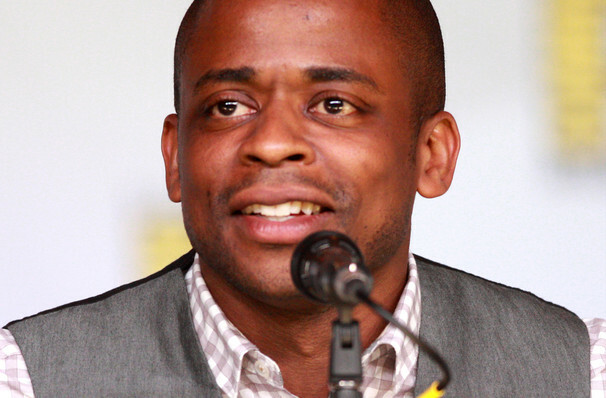 West Wing alumnus Dule Hill and Hamilton's Daniel J. Watts star as Cole and Davis Jr. respectively. Seen Lights Out: Nat King Cole? Loved it? Hated it? Sound good to you? Share this page on social media and let your friends know about Lights Out: Nat King Cole at Gil Cates Theater at the Geffen Playhouse. Please note: The term Gil Cates Theater at the Geffen Playhouse and/or Lights Out: Nat King Cole as well as all associated graphics, logos, and/or other trademarks, tradenames or copyrights are the property of the Gil Cates Theater at the Geffen Playhouse and/or Lights Out: Nat King Cole and are used herein for factual descriptive purposes only. We are in no way associated with or authorized by the Gil Cates Theater at the Geffen Playhouse and/or Lights Out: Nat King Cole and neither that entity nor any of its affiliates have licensed or endorsed us to sell tickets, goods and or services in conjunction with their events.